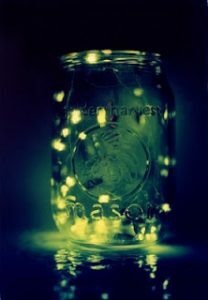 Fireflies flit and flitter from place to place, twinkling as they go. I like to think of my art flittering all over the world making people happy. Although I create specific books, beer books and Japanese folding books, I will also try to accommodate people wanting a particular color or charm for a Japanese folding book necklace, or a particular size book for journaling or using as a sketchbook. Work can be mailed to anyplace in the USA and to APO addresses. International sales will require extra postage. A gallery of my work will be posted as work becomes available. Beer books, my latest creation, sell for $10-$15 + shipping, depending on the beer coaster. Japanese folding book necklaces with charms sell for $10, shipping included. Book prices vary, as does the shipping charges for the books. Special orders are welcome.